Retailers will be excited to hear that from next year Life Instyle Sydney will be moving to Darling Harbour. 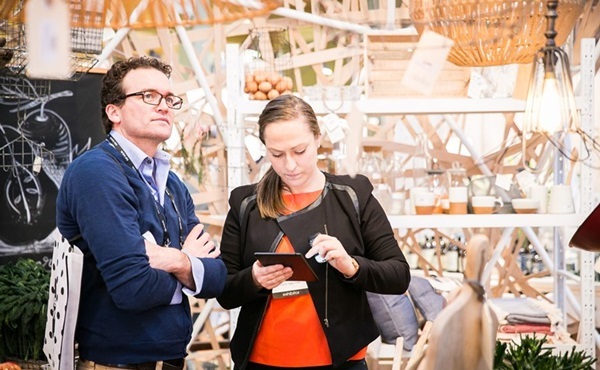 Co-located with Reed Gift Fairs at the ICC Sydney Exhibition Centre, the boutique trade event will now be open from Friday 21 to Monday 24 February 2020. This move will create a more efficient, one-stop buying experience and increase the community’s potential for business. 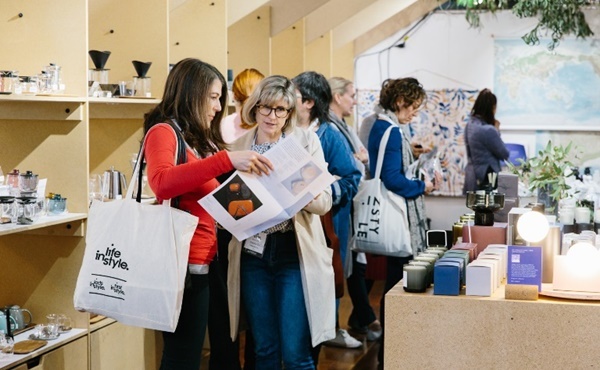 Life Instyle’s unwavering commitment to Australia’s vibrant community of local, independent designers, makers and creatives will remain at its heart and a focus on curating a unique and authentic event will be even stronger. Over the years, the Life Instyle exhibition has helped become a launchpad for hundreds if not thousands of businesses and their products. The exhibition is committed to elevating originality and creativity to bolster innovation and inspiration to the attendees. 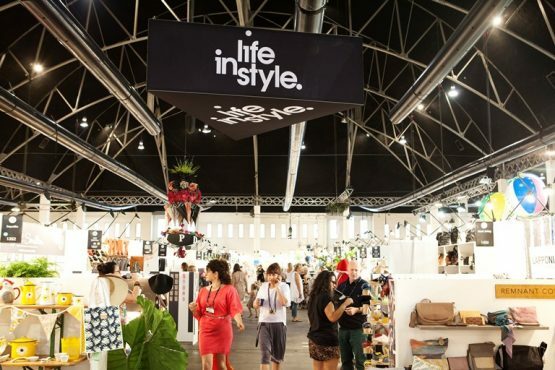 The fair brings together exhibitors with unique products and is grouped in various categories including Kids Instyle, First Instyle and Men Instyle. The goal here is to help wholesalers and suppliers get the word out to the consumers via the retailer. This way, more people can embrace Australian-made goods that are produced ethically and eco-friendly. Conveniently located in the heart of the city and walking distance to hotels and public transport, the ICC Sydney will provide the perfect waterfront backdrop to showcase Australia’s most cutting-edge brands and giving retailers the opportunity to spend more time on the show floor and less time travelling between multiple venues. Did you see Urban Road’s Element collection at Life Instyle?